Are you having fear of getting attached with others? Are you fail to adjust with others? Here is some simple astrology remedy by Astro uncle for how to adjust with others. Many children cannot adjust in their class with other students. They need time to adjust with them. They criticize others. They get fatigue and negativity. 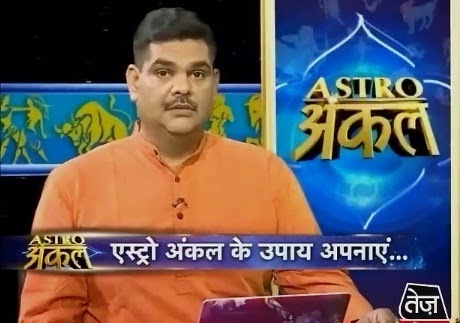 Children cannot adjust with others if Jupiter and Moon are weak or fourth place of birth chart is affected by Saturn, Rahu and Mars. Children do not need too much pamper, over protection. You should keep them with both weak and strong children. You should teach them to share things and views. Adjustment is the psychic problem. It is behavioral problem. You should take it seriously. Their personal and professional life will disturb. You will get benefit by wearing 7-8 rati’s turquoise in silver pendant. You can take black thread or silver chain. You can wear chitty or jarkan stone in silver chain or ring. It should be 7-8 ratti in hand and 12-13 ratti in threat. You can do tilak on throat, forehead and tongue of white sandal, Tagar and saffron. Take root of saffron and tie up in orange thread and wear it in Thursday. You can make adjustment with others. Extra Remedy: If you feel threat or fussiness then you should eat pomegranate. You can also eat its shell after drying it. Your will get rid from threat.